While we are still in the process of gathering all the info about the newly announced Nokia X6, the show must go on for HMD and more devices are in the pipeline – ready for a soon announcement. 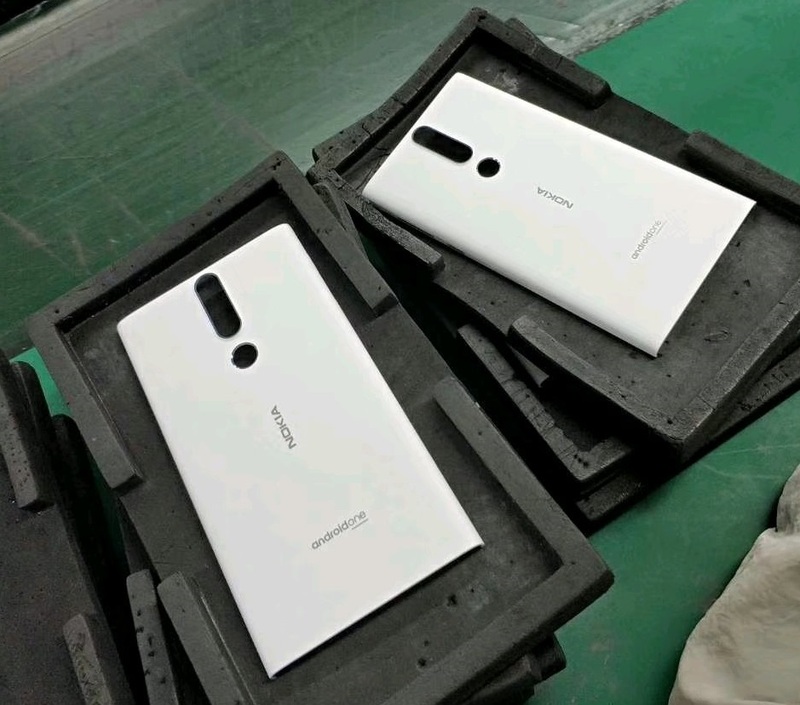 From China comes a leaked photo of a Nokia and Android One branded device with a, what look from the photo, polycarbonate housing looking similar to Nokia Lumia devices. Considering that the device, or better to say the housing, because it’s not the whole device, carries the Android One logo, this should mean global availability for the device in question. Which device can it be? 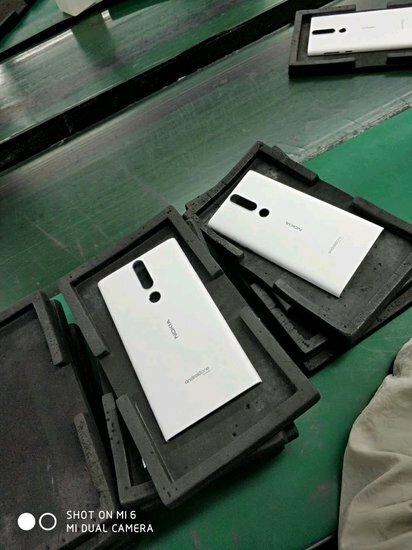 We can just speculate, but considering that we heard a things about Nokia 3.1 and 5.1 in the last few weeks, maybe this is the new Nokia 5? It could be even a higher end device? I like what I see from the photo and it does remind me of Nokia Lumia 720 and 925, and 930 quite a bit. Considering that it looks like that the photo was taken from a manufacturing stage, this device could soon be announced. Maybe even by the end of this month at the Moscow event HMD is holding on 29th May. If you’re asking what Fabula design is, it is a design philosophy premiered with the Nokia N9 back in old days. Basically, you take everything away from a phone and leave just the essential. For a better explanation, enjoy a 3-minute video by Nokia’s former Head of Design by himself, Marko Ahtisaari talking about the Lumia 920.